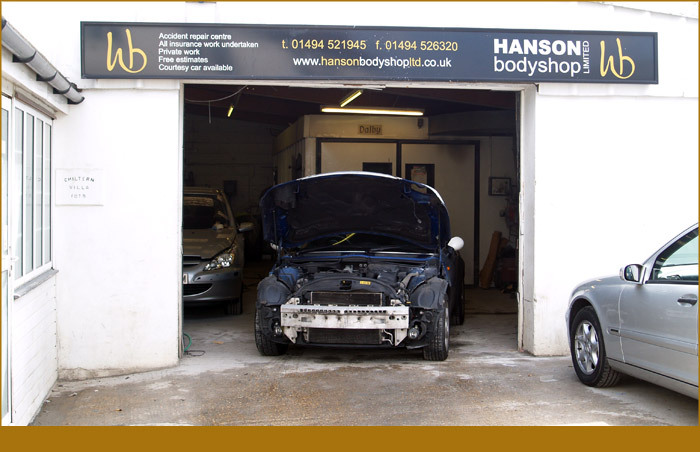 Hansons Bodyshop - Buckinghamshire bodyshop specialist! 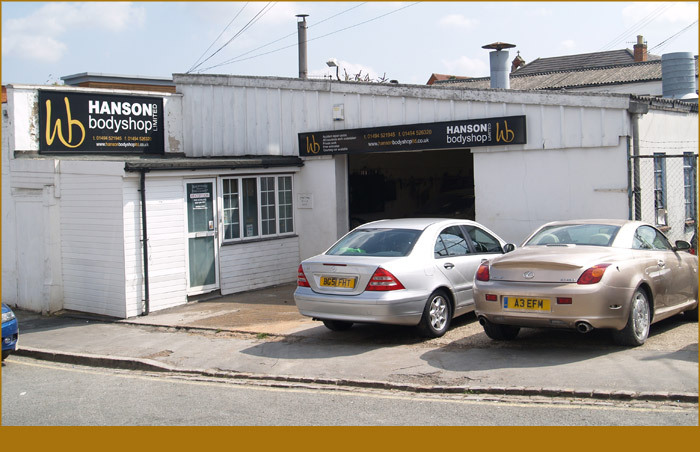 Our High Wycombe premises is easy to find and fully equipped with all the tools needed to complete your job to the highest standard. Why not pop in to see us and tell us what we can do for you?